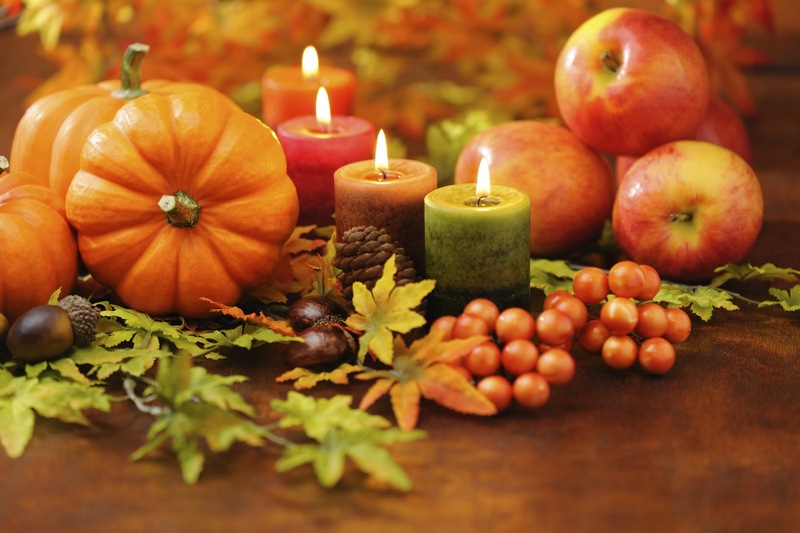 Around Thanksgiving, many people focus on gratitude. On the holiday itself, as we sit around the table with family and friends, we take that time to be conscious of everything we have to be grateful for. One of my favorite rituals, before dinner is served, is to take turns sharing what mattered most to each of us in the past year, what we are most thankful for. This practice is important year round, of course, because studies* show that the more we appreciate everything we have in our lives, the happier we are, and the happier we are, the more motivated we are to share that happiness—not only with the people we love but, with our communities and our world. But, there’s another part of “Thanksgiving” that is worth our conscious reflection…just as much as the “thanks” gets–the giving. Everyone at the table gives something to create the abundance of food, love, and laughter, from giving of ourselves, our time and energy, to sharing a favorite dish. We all contribute to a feeling of fullness that goes beyond the physical and into our hearts and Souls. What is so wonderful to see, today more than ever, despite the external chaos and divides, despite the ever-increasing natural disasters all over the Earth, is how much we are giving to the world table. This is especially true of women. According to a report by The Center on Philanthropy at Indiana University, female heads of household are between 26% to a whopping 49% more likely to give to charity than male heads of household. This trend is true in business as well. When looking at new businesses, more than 70% of women entrepreneurs volunteer for community-related causes at least once a month, and 31% contribute $5,000 or more to various charities annually (Some Facts About Women Entrepreneurs). Why does it matter that women are leading the way in giving back to their communities? According to the Small Business Administration, women-owned businesses “are one of the fastest growing sectors of the economy.” And according to Claire Behar, senior partner, and director of new business development at Fleishman-Hillard New York, within the next ten years, women will control two-thirds of U.S. consumer wealth. In other words, women are the future of our economy, and they are ushering in a new way of doing business that will become the rule, not the exception. So this Thanksgiving, I urge you, women and the enlightened men in their lives, to put equal focus on what you have given in the past year, and what you plan to give in the coming months and years. Use “giving” as a catalyst to motivate you toward sustainable success, making a profit, and living your Legacy of Greatness, so you can make a lasting difference in your own time. Only by giving back can we move forward. And only by moving forward can we give back. The Greatness Challenge and more.